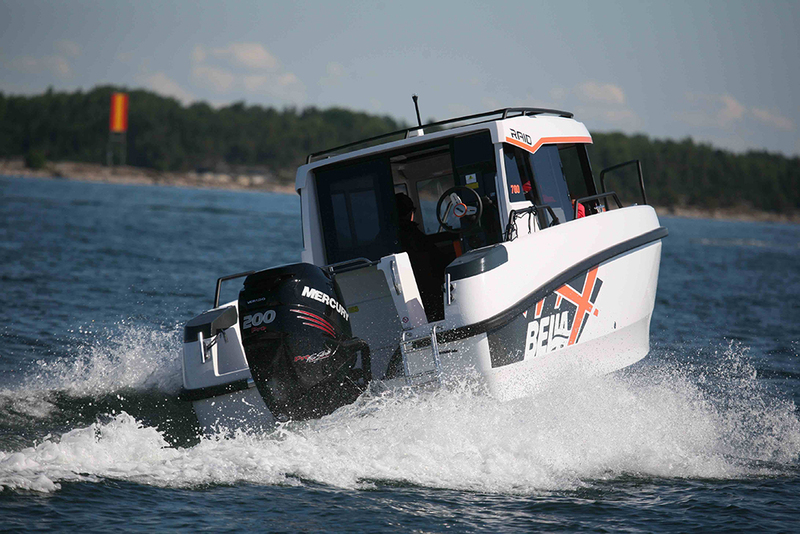 Suzuki GB has announced a ‘New For Old’ insurance scheme to provide additional cover for boats powered by its four-stroke outboards. 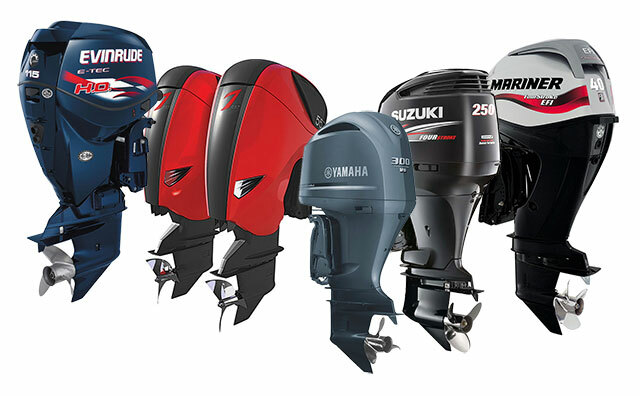 The new Suzuki marine insurance scheme has been designed to cover both boat and outboard, which means that, if the worst should happen and a Suzuki outboard with this insurance cover is stolen, the customer will receive a new like-for-like replacement outboard without deduction or any additional excess. 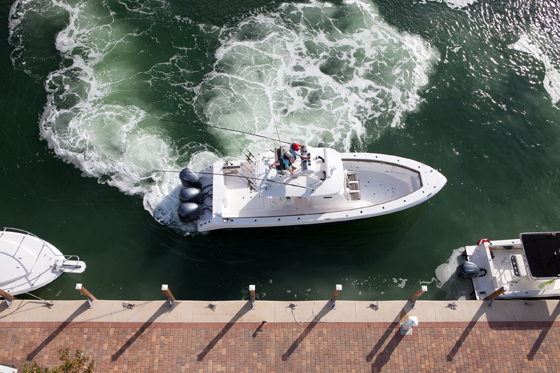 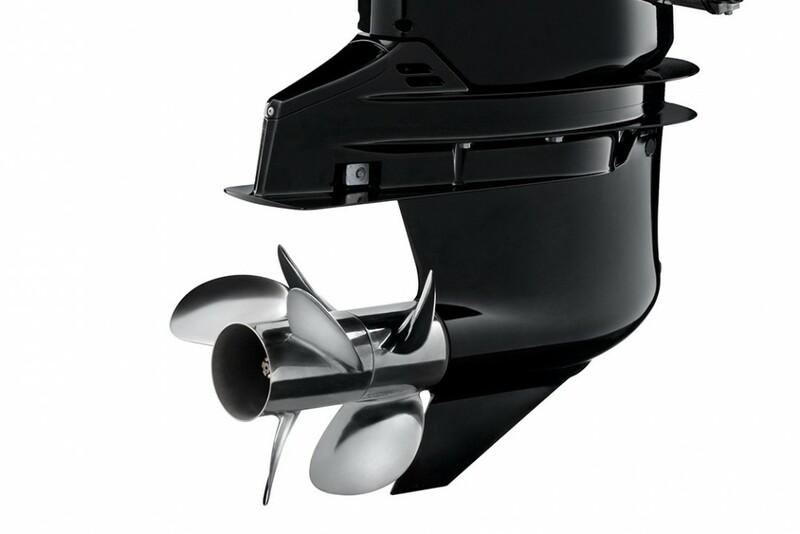 The insurance, which is administered by Bishop Skinner Marine, applies to outboards of up to three years old and boasts the assurance of being underwritten by the Beazley Syndicate at Lloyd’s, which has a secure A-rated capacity. 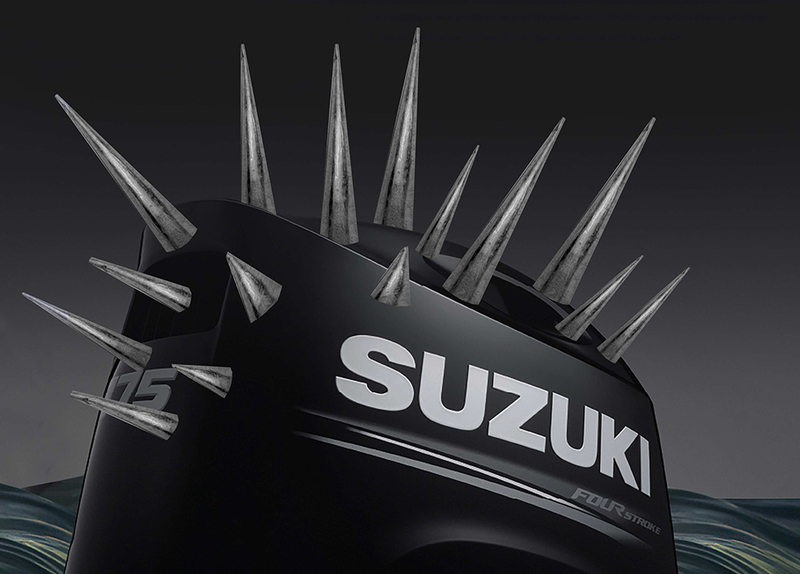 Suzuki's new insurance package is designed to give you much better peace of mind. 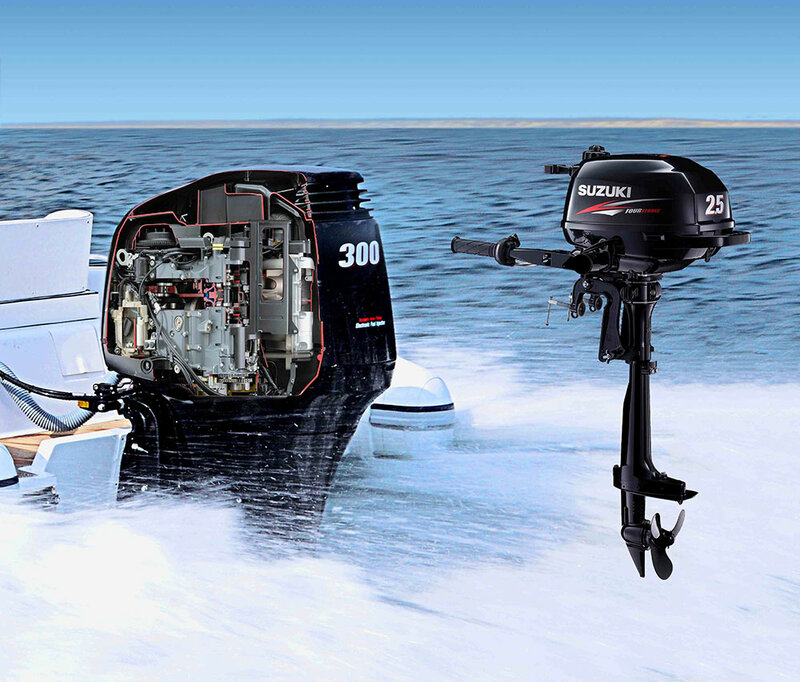 As far back as 2013, outboard theft was among the ten most prolific insurance claims and according to security firm, Datatag, the theft of outboard engines in the UK surged by 40 per cent in the first half of 2016 alone. 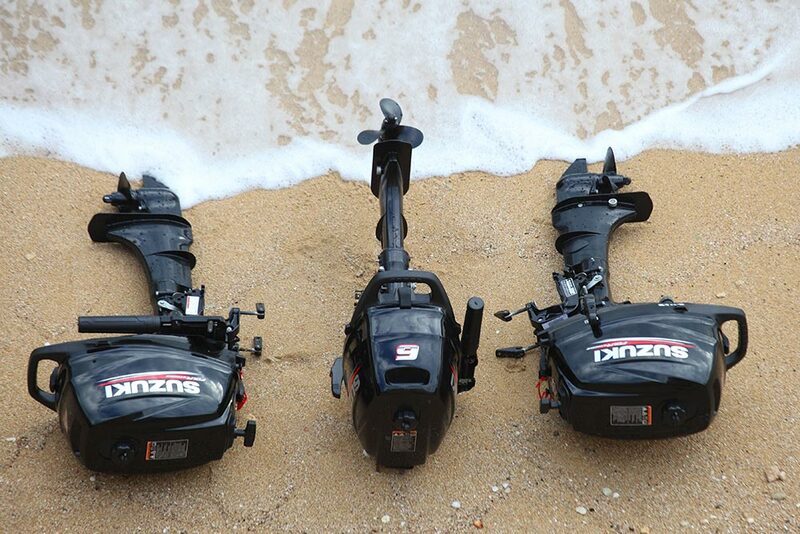 Plainly, the nature of outboard motors makes them relatively easy to steal, compared to integrated engines – and given that most outboard thefts are in the medium to large category, it is widely accepted that there is a degree of organised professional criminality behind outboard theft that is not easily deterred. 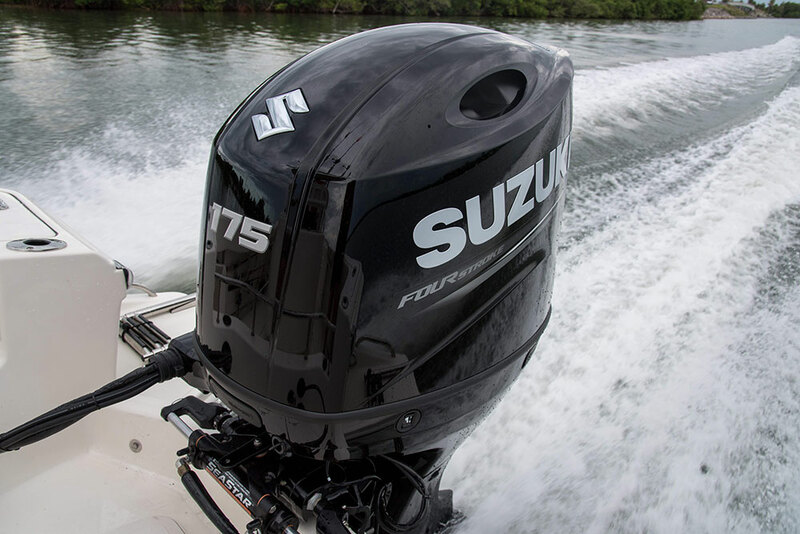 This is therefore a very welcome move from Suzuki, particularly as it already offers free Datatag security marking on all its engines from 30 to 300hp. 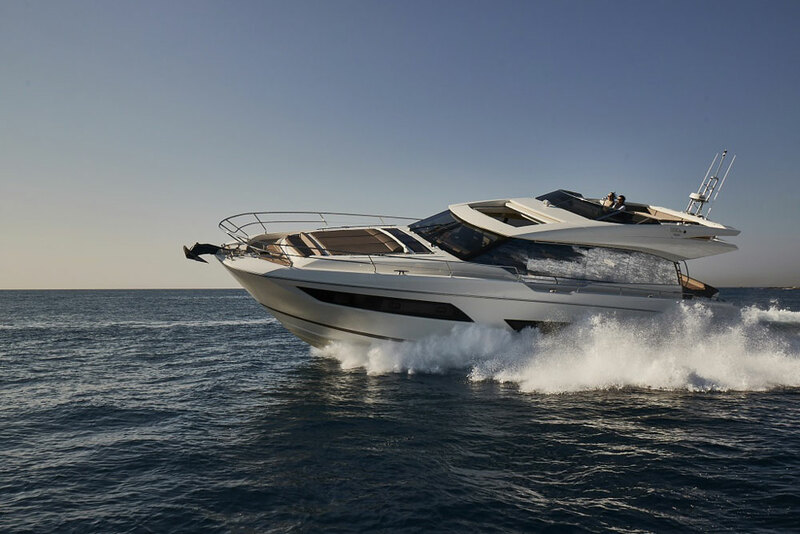 To find out more, call 01245 294075 or visit Bishop Skinner.